ALL THE RIGHT UPDATES MAKE THIS HOME" MOVE IN" READY! 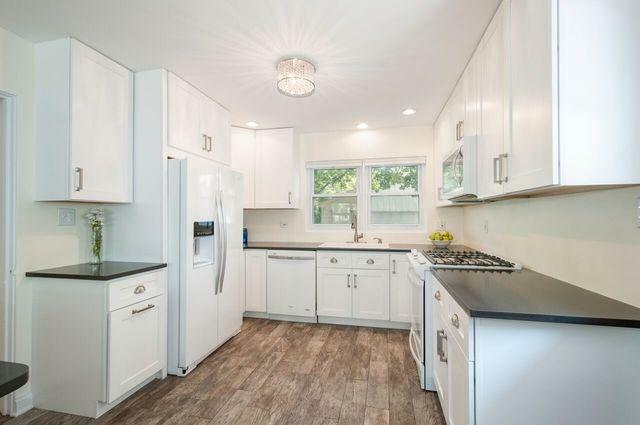 AN OPEN AIRY CONCEPT FEATURING A 2 YR NEW WHITE CUSTOM KITCHEN W/QUARTZ COUNTERS, ALL NEW APPLIANCES, RECESSED LIGHTING & BREAKFAST BAR! 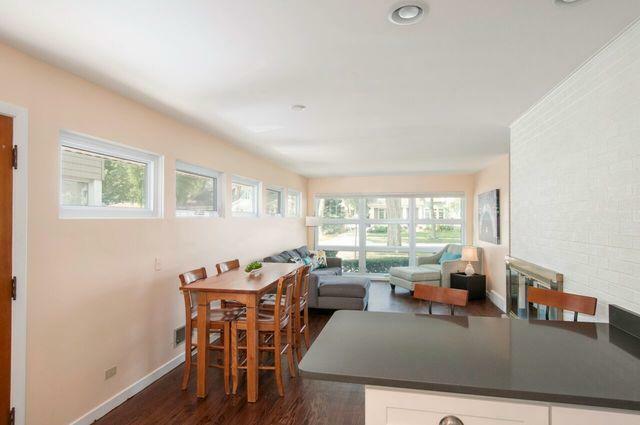 2 NEW LUX BATHS AND A FINISHED LOWER LEVEL FAMILY ROOM WITH ACCESS TO YARD. 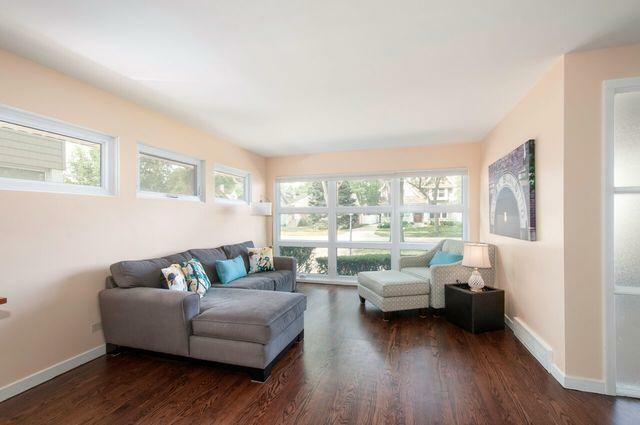 BEAUTIFUL REFINISHED HARDWOOD FLOORS THROUGHOUT PLUS ALL NEW WINDOWS & SHADES! TODAYS COLORS, FIREPLACE & A NEST THERMOSTAT. LOCATED IN COVETED "OLD TOWN", WALK EVERYWHERE-TOWN, TRAIN, RESTUARANTS, SHOPS, STARBUCKS, GYM, SCHOOLS, PARKS, LIBRARY, POOL & REC CTR. 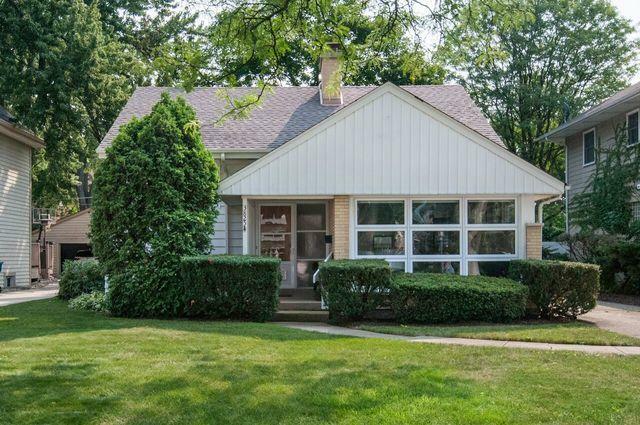 EASY COMMUTE TO THE CITY AND CONVENIENT TO EXPRESSWAYS, BOTH AIRPORTS & OAK BROOK. AWARD WINNING SCHOOLS AND CHECK OUT THE VERY LOW TAXES -ADVANTAGE OF BEING IN PROVISO TOWNSHIP!